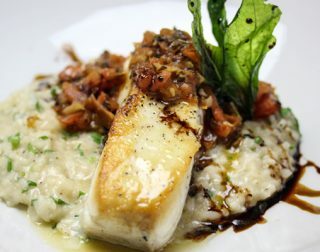 Fresh Pacific halibut is undeniably divine. It has a well-deserved reputation as the world’s premium whitefish. 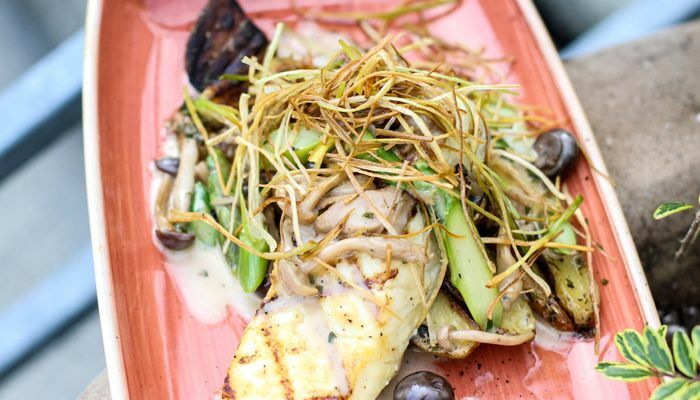 We are happy to report the catch from Alaska is now available on Salty’s Festival Menu. 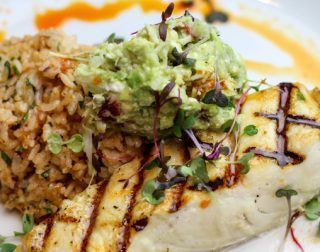 In honor of this lofty status and Salty’s “Just for the Halibut” Festival, our chefs have created preparations that are not-to-be-missed showstoppers.